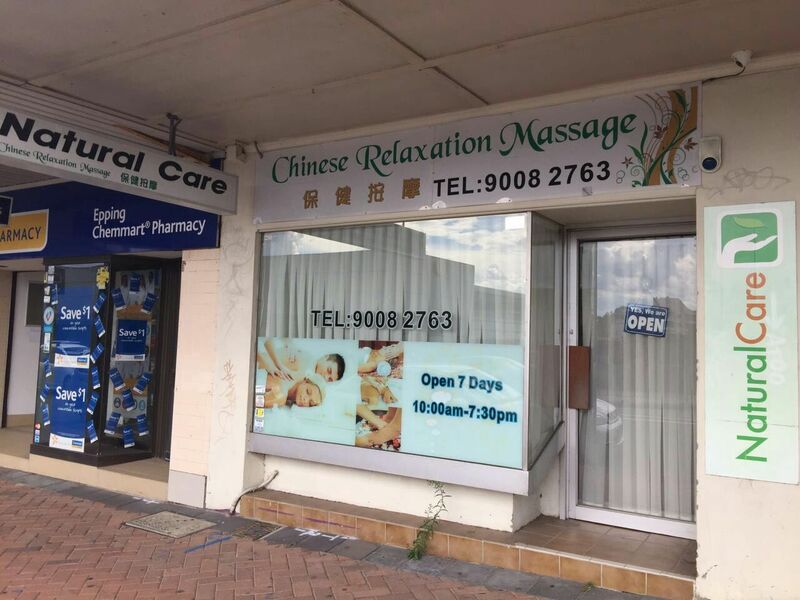 People will experience renewed strength and vigor after a session lasting at least 30 minutes of Chinese massage at Natural Care Epping Massage. 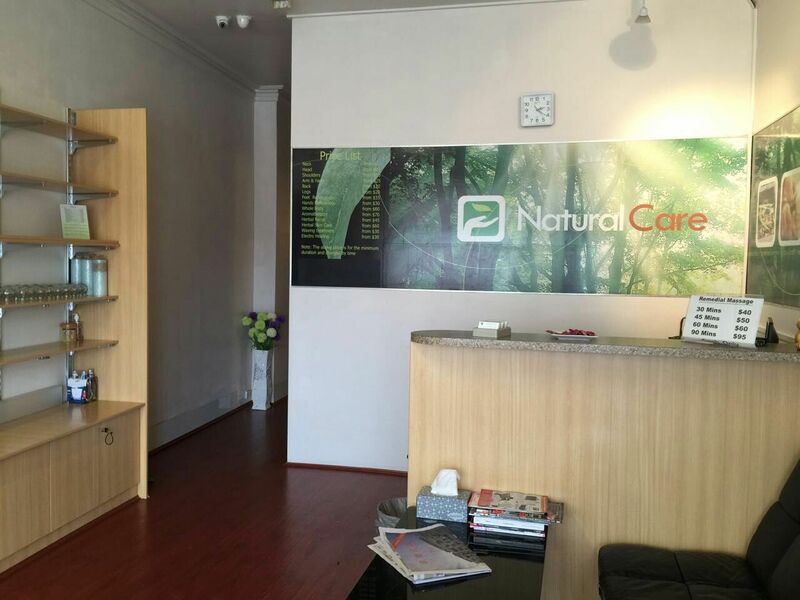 With Oil Whole Body Massage at Natural Care Epping Massage, it can Improves your mood and can beat depression, gets rid of dead skin and dirt effectively. Combining hot stone protocols with a full body massage at Natural Care Epping Massage provides a very healing and effective experience. Suction of the cups mobilizes blood flow to promote the healing of a broad range of medical ailments. Natural Care Epping Massage provides high quality cupping services. 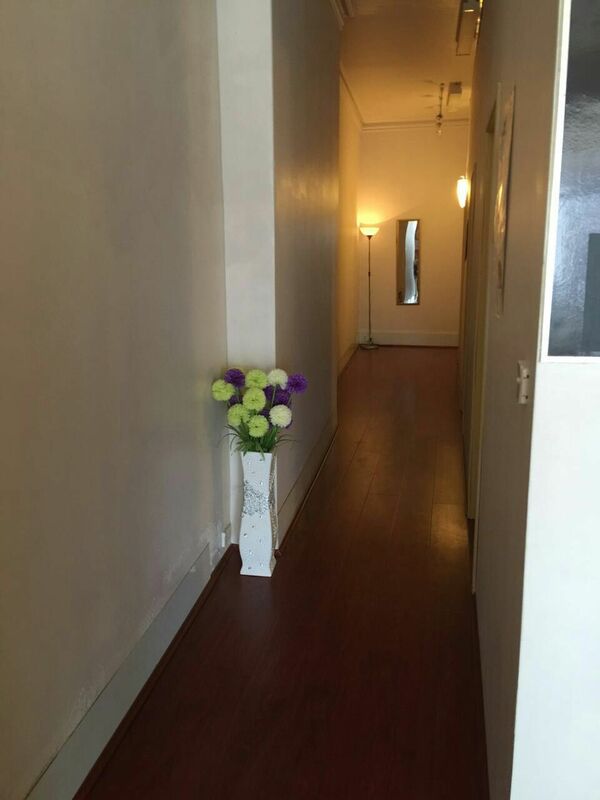 Natural Care Epping Massage Traditional Chinese Massage is a treatment modality that manipulates the soft tissues of the body including movement for a specific therapeutic effect. 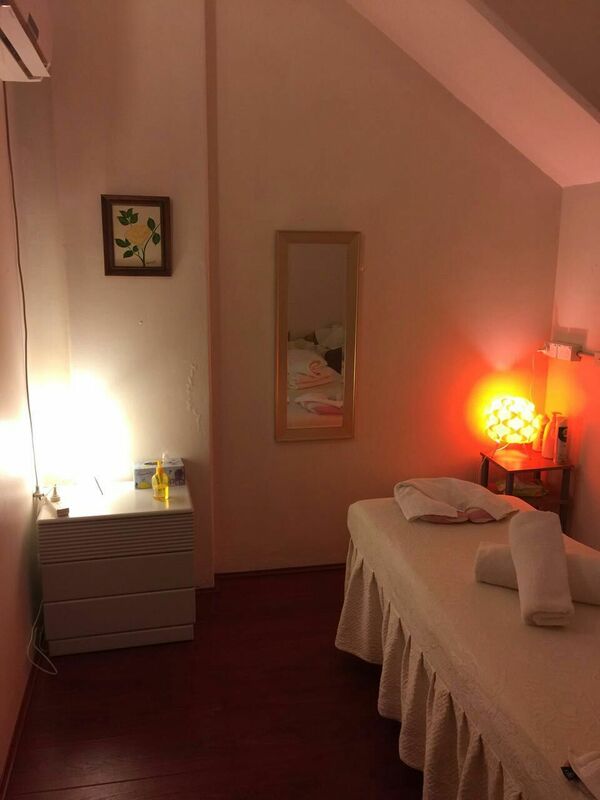 Anyone who has undergone a Natural Care Epping Massage head massage will testify that it is one of the most relaxing forms of massage, you will feel totally relaxed and de-stressed.